Time again to see who the top three most viewed links were at last week's Wow party. 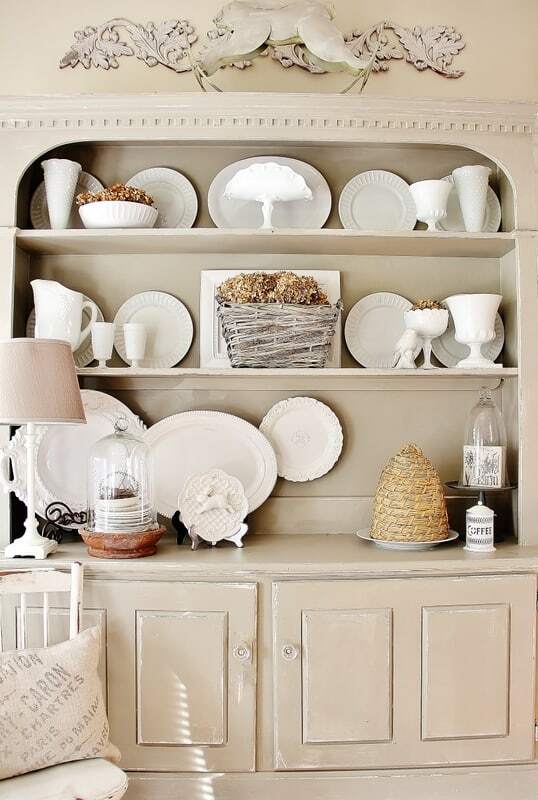 Up first with over 490 views is a home tour shared by Homespun. Love that built in cabinet. Imparting Grace came in second with over 412 views. She shared her home all dressed for fall. And last, but not least with over 345 views is Thistlewood Farm who shared a very funny story about a roast. Can't wait to see what you have to share tonight. See you there. Thoughts and prayers going out for our friends hit by Sandy. Imparting Grace, what a lovely name, beautiful rooms, love bee skeps!!! Thanks so much for hosting such a wonderful party. I'll see you tonight when it's time to link up again! Beautiful ... love the blue wall color in Imparting Grace's gorgeous dining room! Love your top three because it never fails that I missed at least one of them! great Features Kim. wow those are some truly beautiful spaces. Great features!! I love Richella's blue dining. Have a safe week. Great top three again Kim! This Southern girl will definitely have to check out these neat looking blogs. Enjoyed your blog in the Pacific Northwest...now enjoying it from the Midwest! :) Karianne's story about the roast was totally the best! KariAnne at Thistlewood Farm just knocks it out of the park ever time!